Island Dreams is an American short film from 2015, which is represented this year in the Short Film Corner. 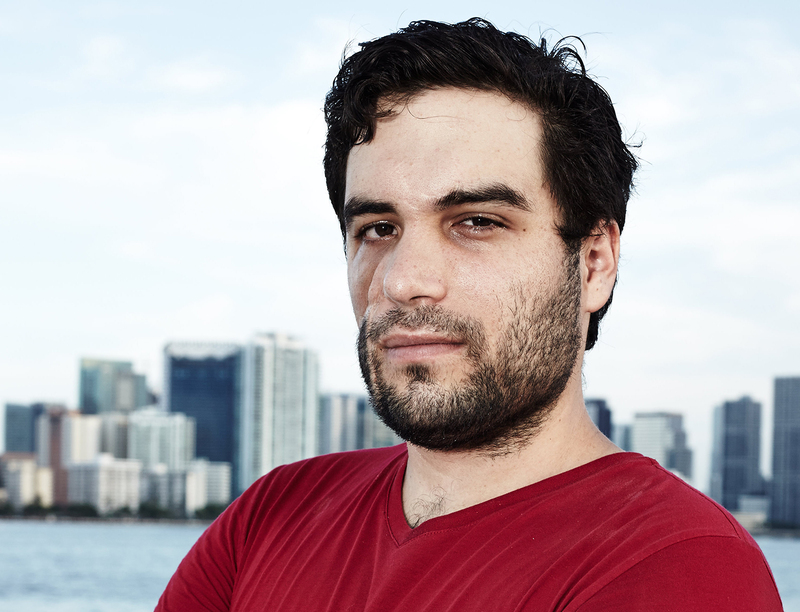 Here’s our short Q&A with the director, Andres Delgado. 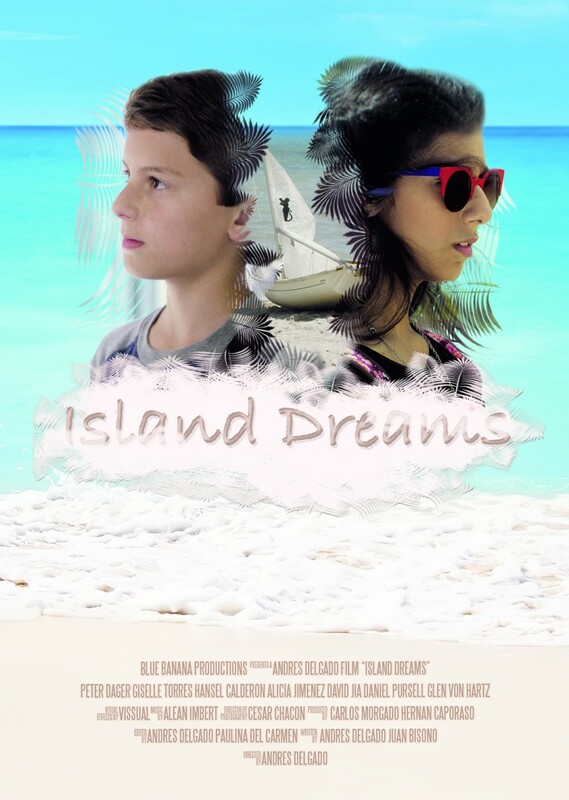 Island Dreams is a film about what it’s like being in love for the first time. The innocent love you have when you are young. Then how quickly that innocence is taken from you when you realise that life is not a dream. This film boils down to innocence being taken from children, through abuse and circumstance. Our protagonist goes through some of life’s strongest emotions in a single day, all the while his mind is trying to get to to escape through dreaming. Love is the only thing that gives them the strength to do what is they believe is right. I feel that people who remember their youth in a fantastic manner will relate to this film. An audience who remembers their first love, their first kiss, and what it was like to lose it can connect with this film, and embrace the youthful spirit they have inside. 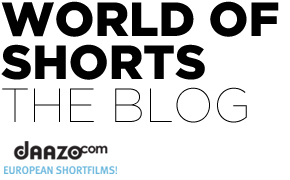 The reason that I submitted it to the film corner was because I strongly believe that this is the place where people will truly understand the films voice and connect to it.